Some people are social media experts, while others are clueless. Being fluent in social media, allows you to service as a social media manager. 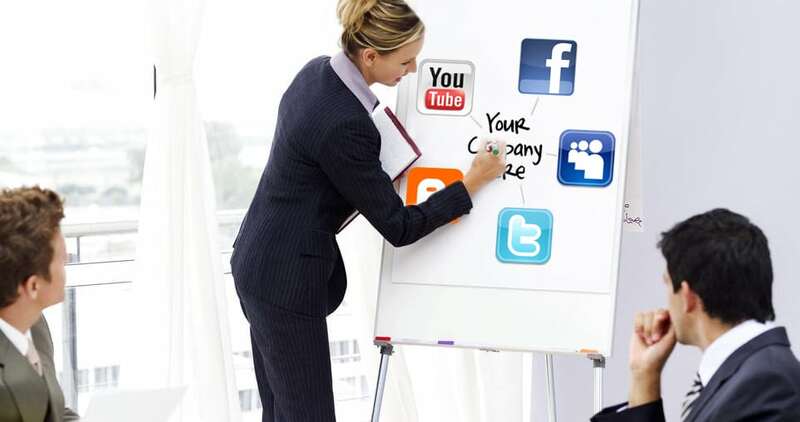 Offer businesses to operate and post on their social media platforms.